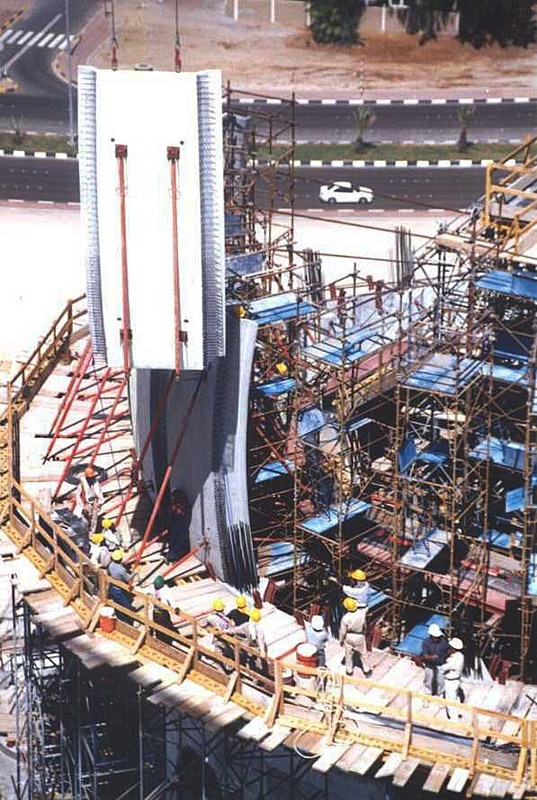 Technical office direction and building site assistance. 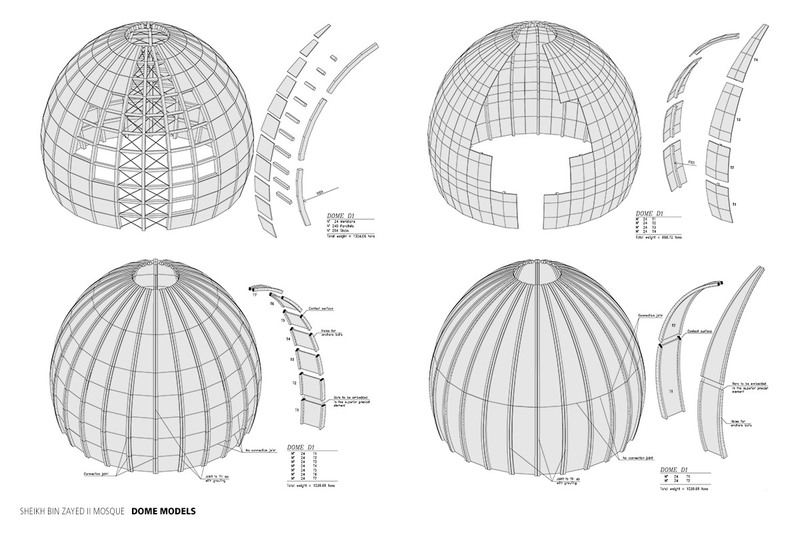 Design of all the domes. 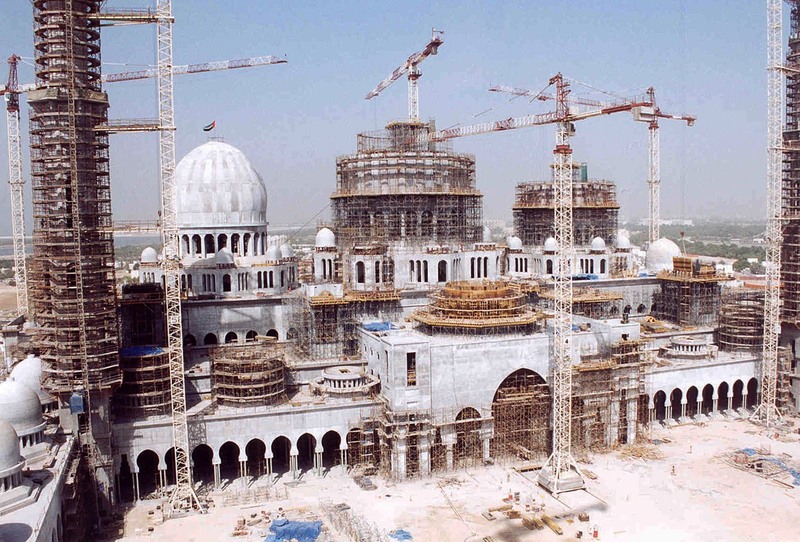 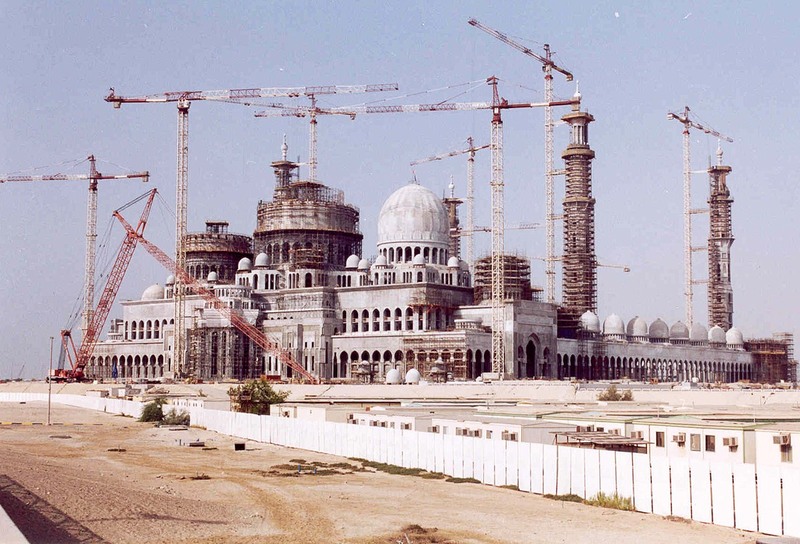 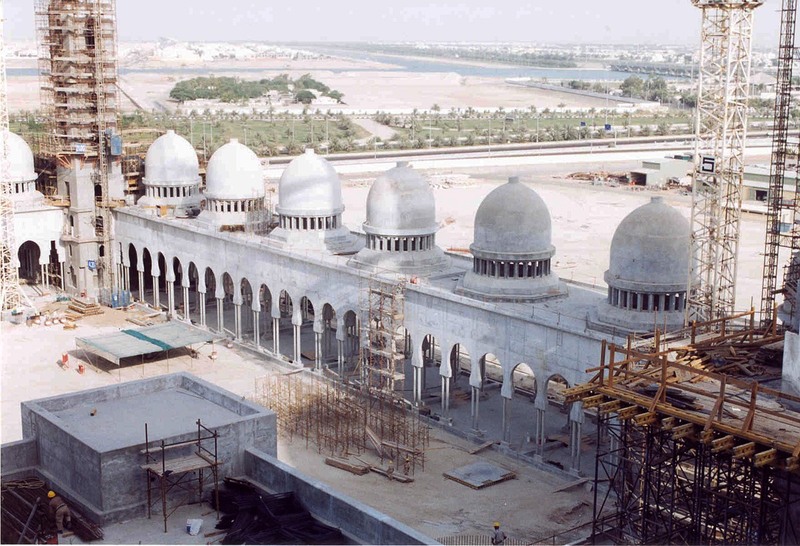 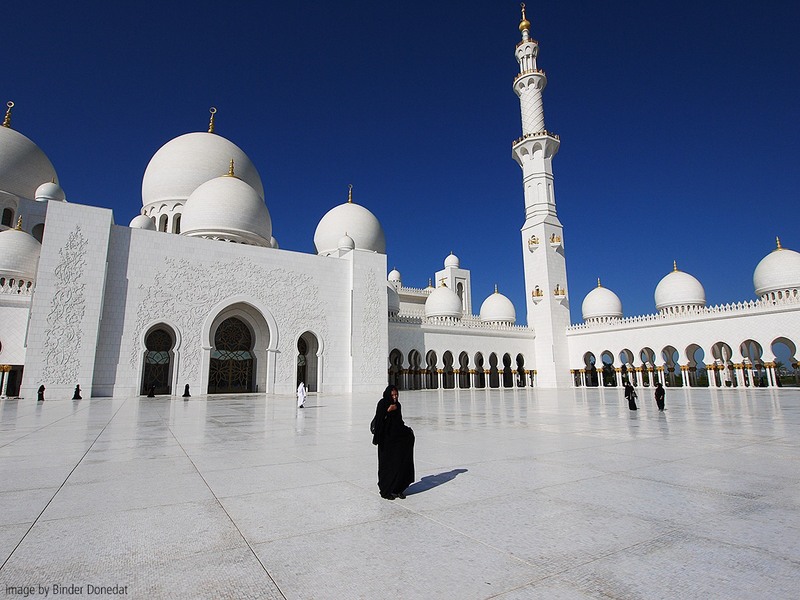 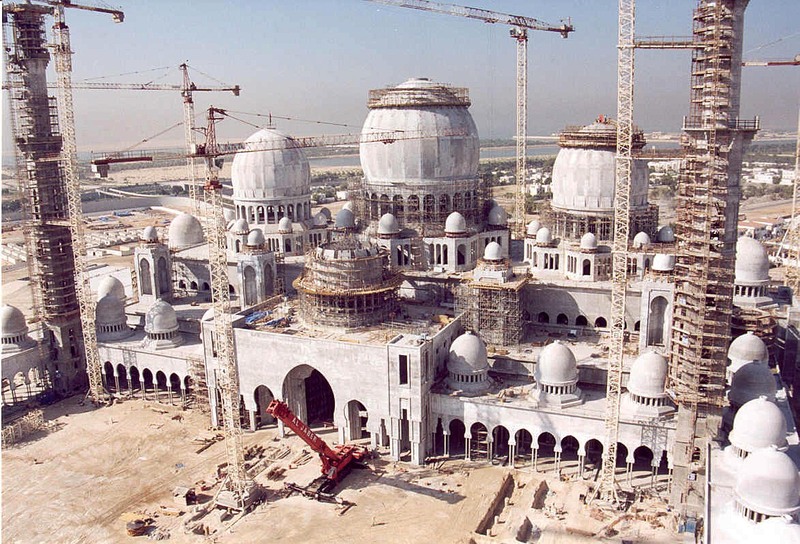 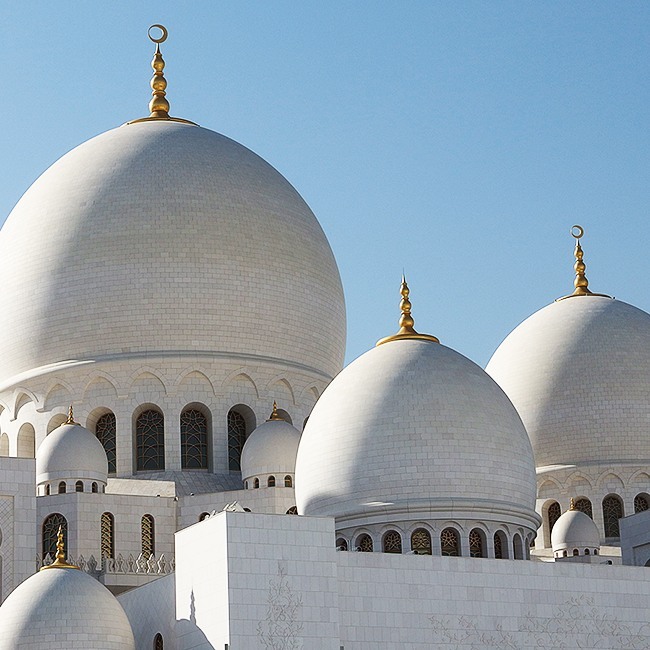 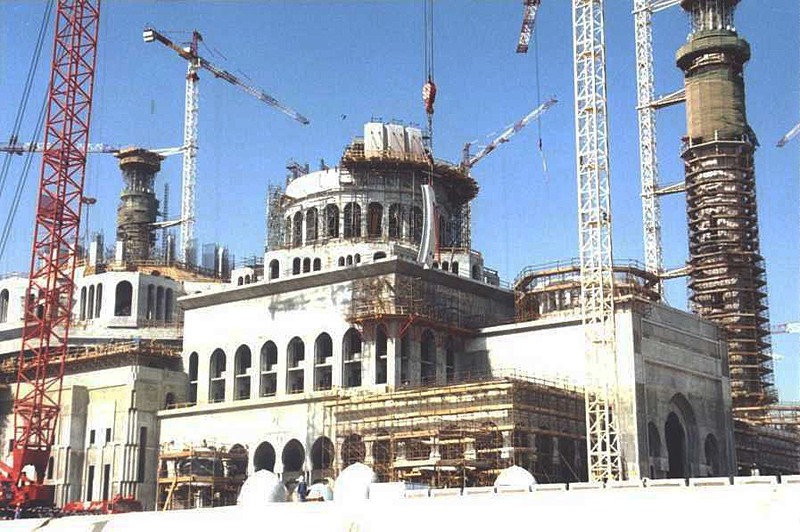 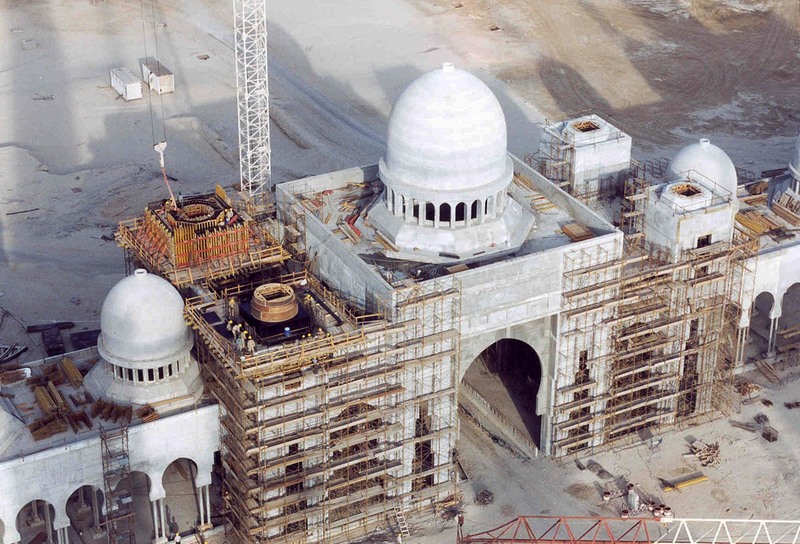 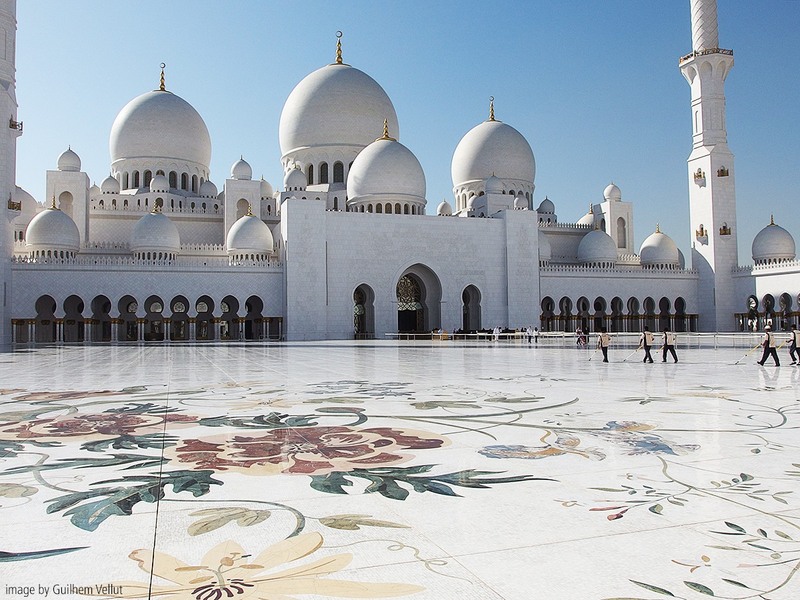 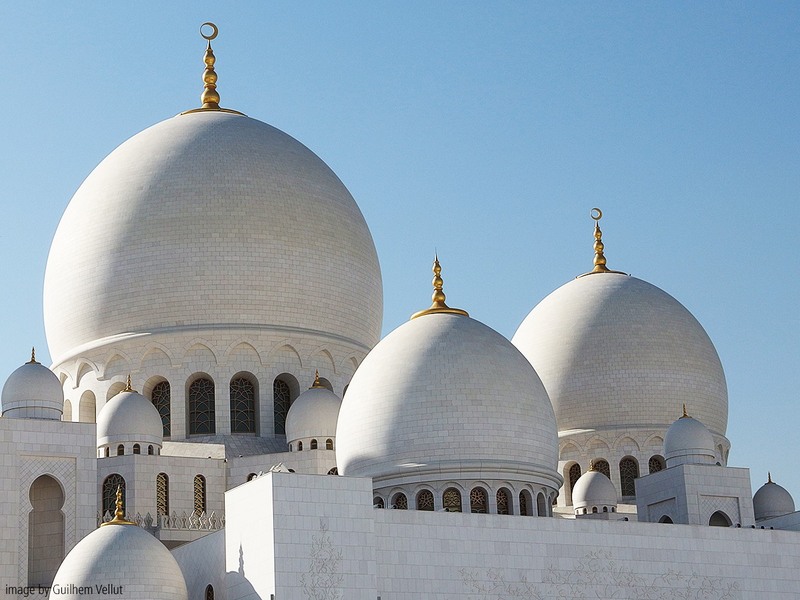 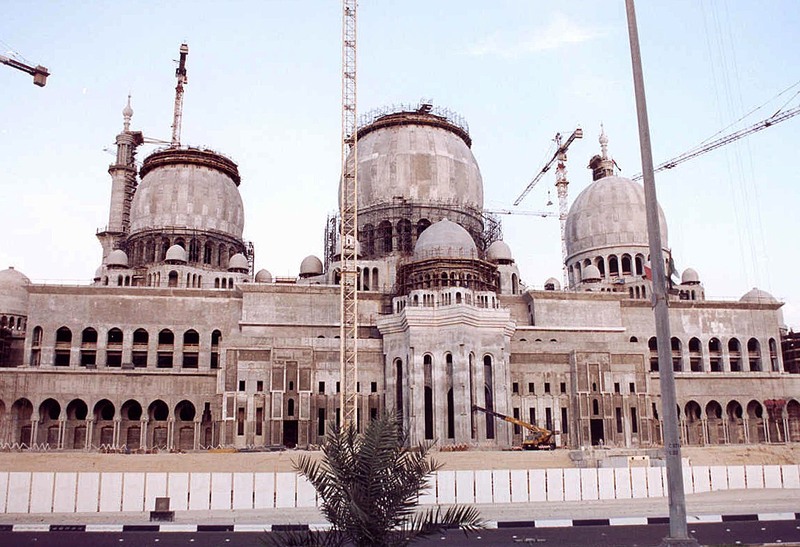 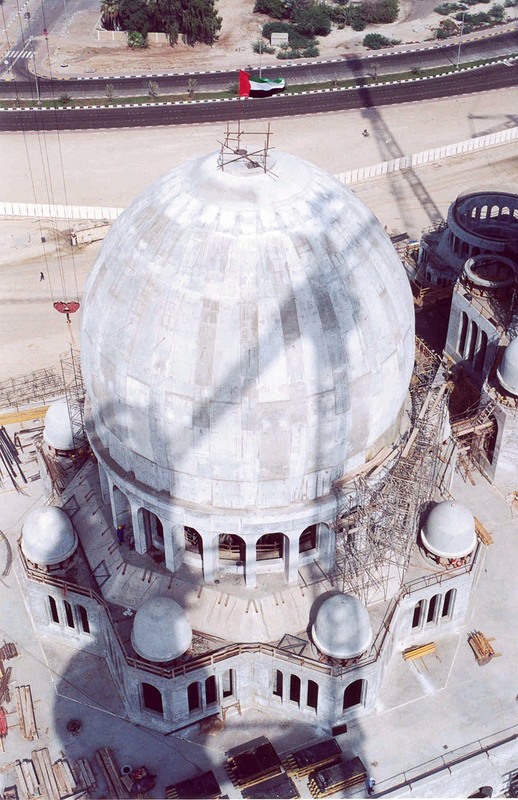 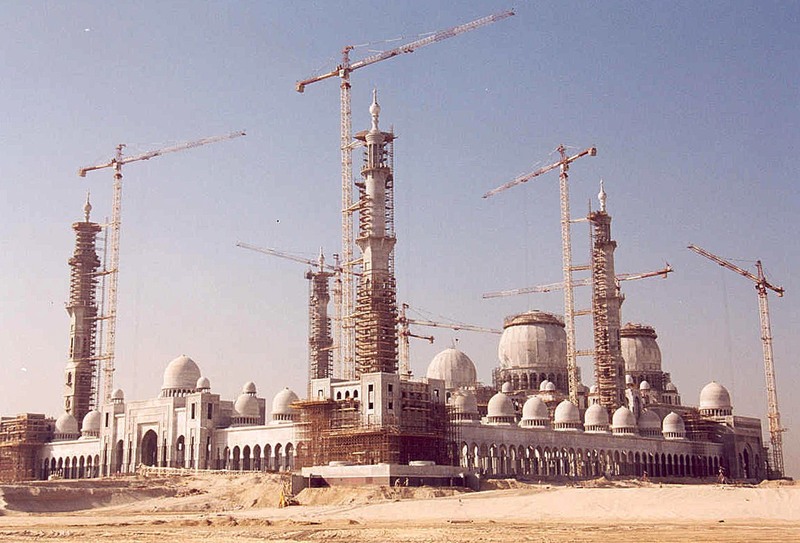 The construction of one of the largest mosques in the world was based on the tender design by Tractabel, while the development of the construction design and the overall design of the different types of domes, which characterize the project, were of Contractor’s competence. 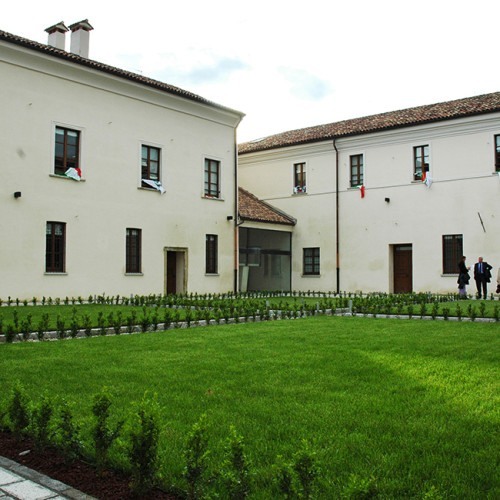 On behalf of Impregilo, the general contractor, BMS has accepted the direction of the construction site technical office, which has provided the “shop drawings”, has managed relations with the Supervision of Works and has provided assistance on the site in all construction stages. 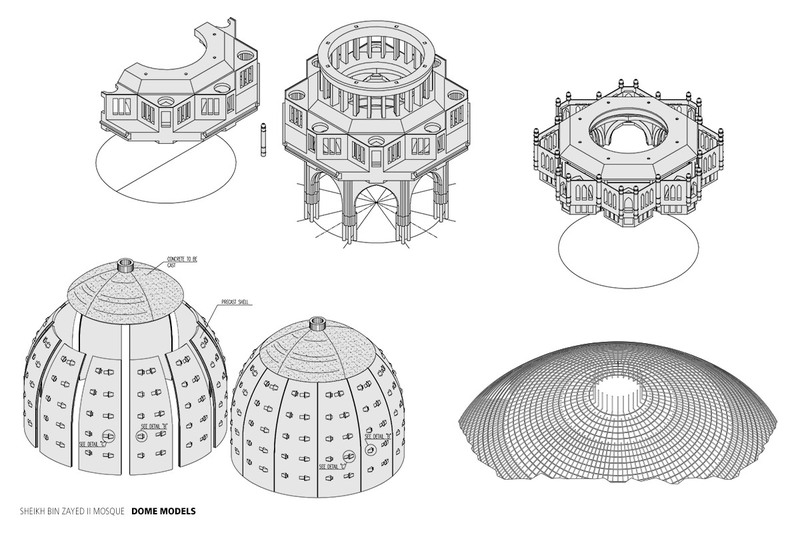 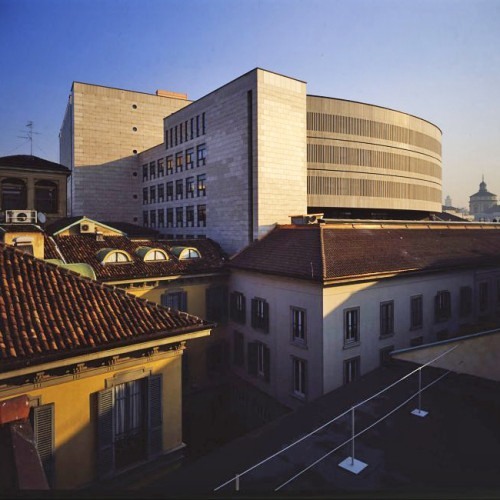 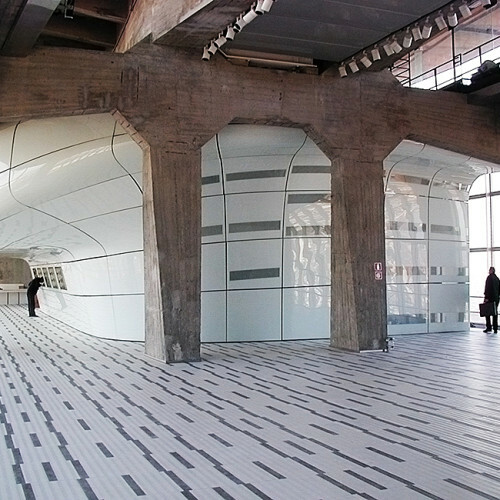 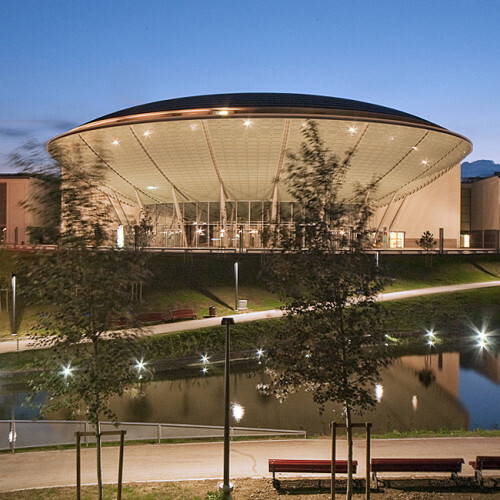 For the specific works concerning the eight different types of dome in the project, BMS developed the design integrally, from its initial conception, to the identification of the technological means and building site details, working from its offices in Milan. 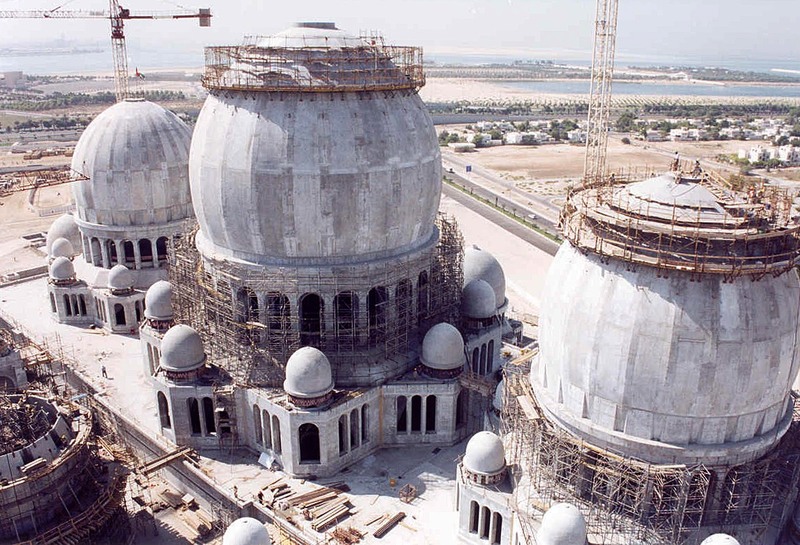 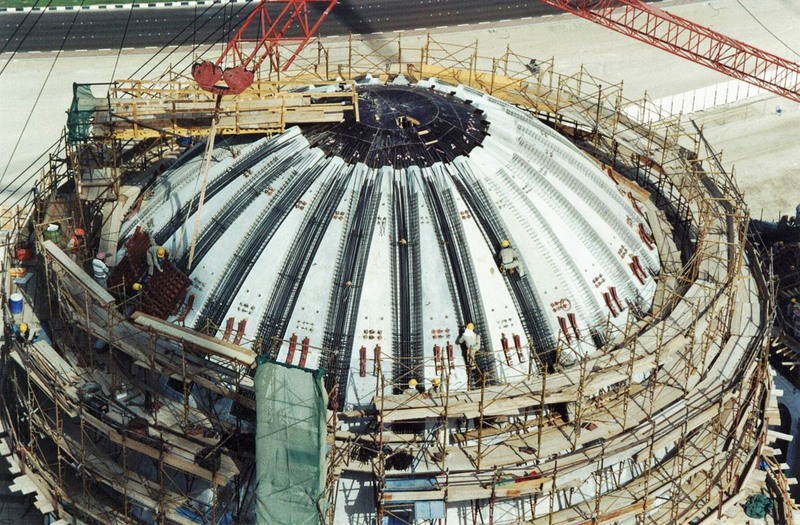 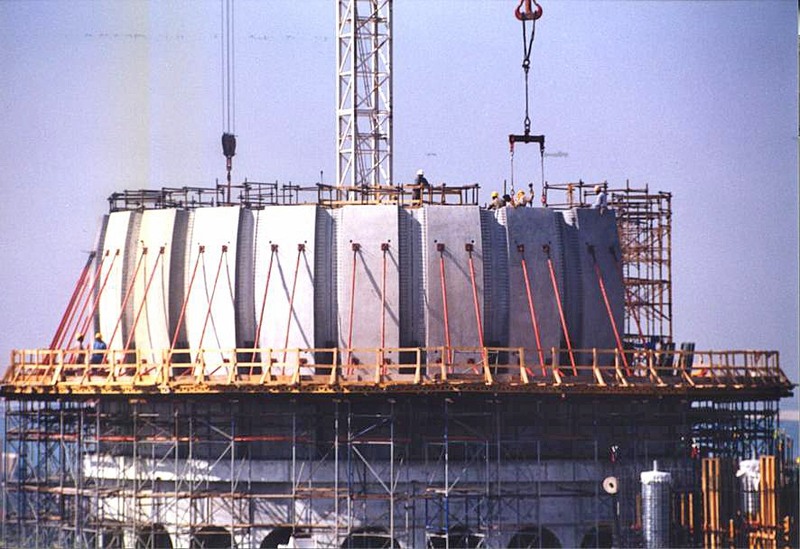 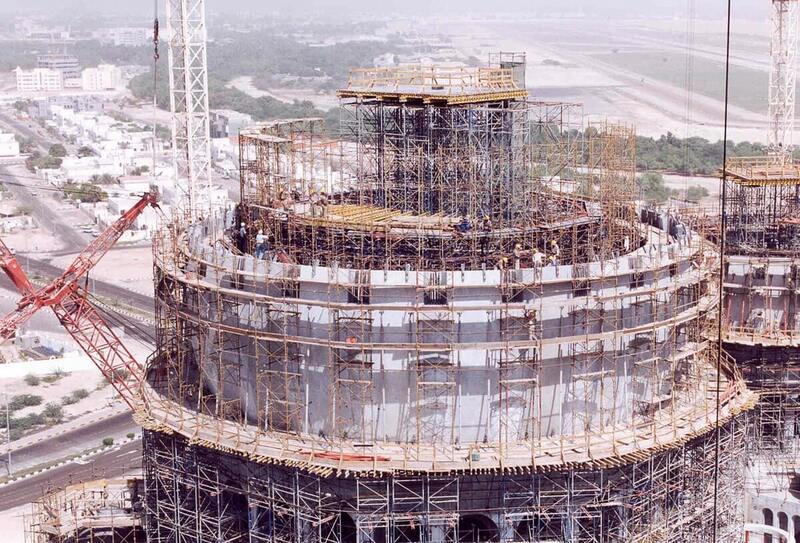 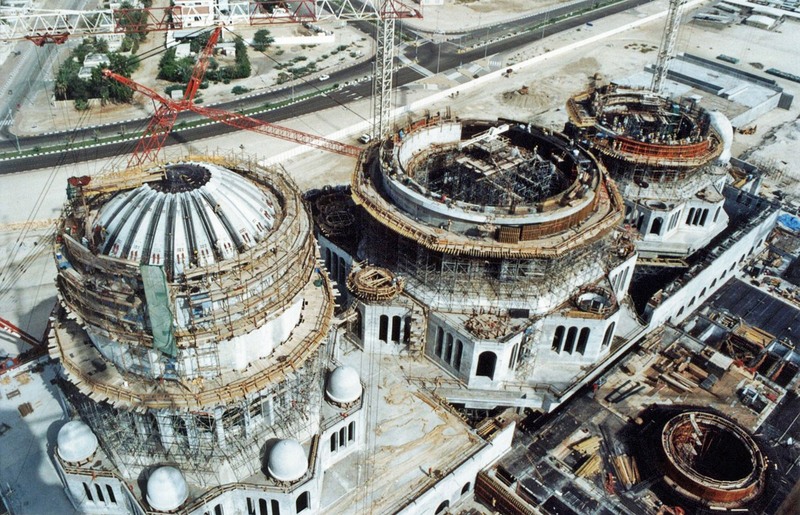 In particular, five types of dome were designed in “shotcrete” with a diameter up to 8 metres, while the three main dome types, including the principal dome of 31 metres in diameter and with its summit 74 metres from the ground level, were prefabricated and assembled on the site by adopting an original and innovative system.